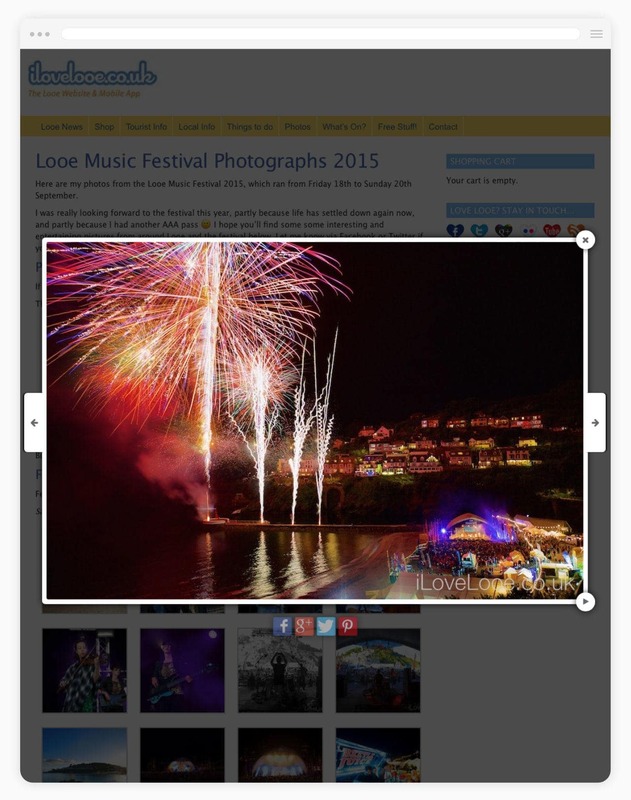 iLoveLooe.co.uk is a tourism and appreciation website for Looe in Cornwall. The brand now supports the website and various channels on popular social media platforms such as Twitter, FaceBook and Flickr. 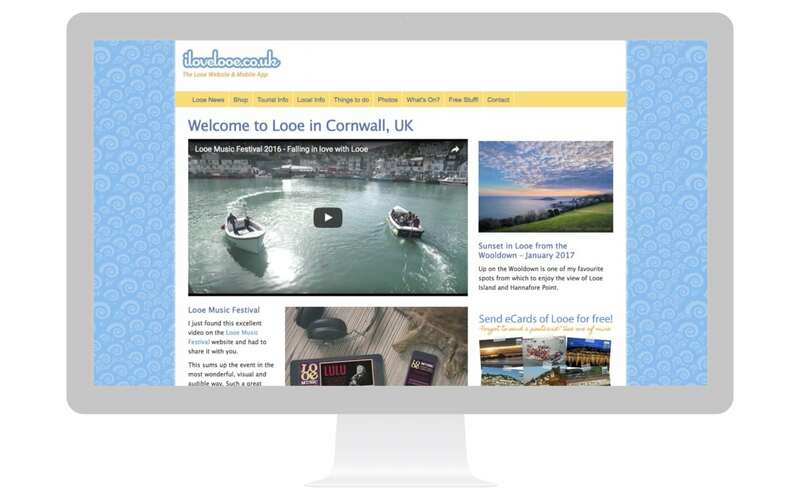 Initially iLoveLooe was conceived and set up to promote the town and provide online advertising for local businesses, but the website is constantly evolving and now focuses on events such as the Looe Music Festival and what it’s like to live and holiday here throughout the year. 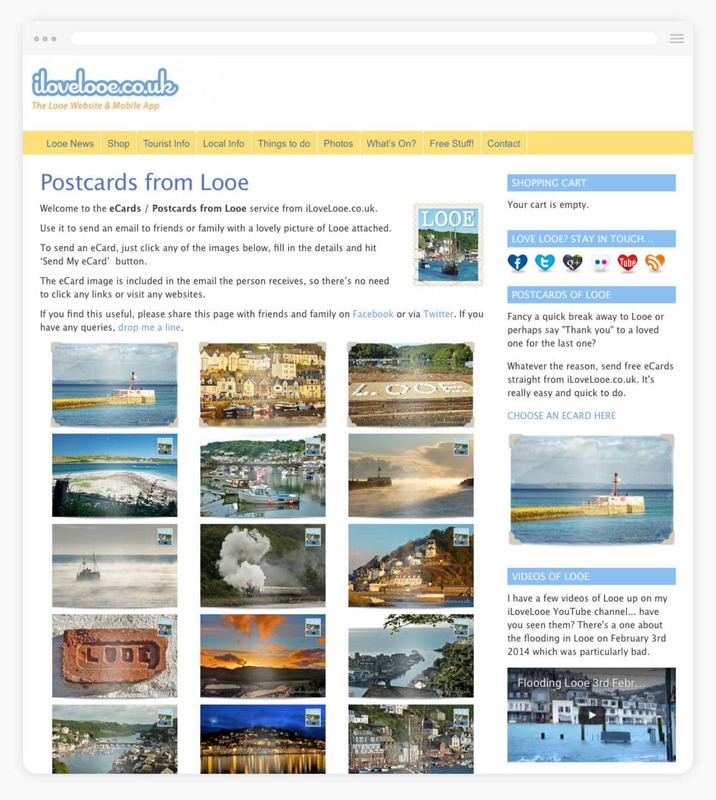 Visitor numbers to the iLoveLooe brand rise year-on-year and it’s now estimated that iLoveLooe pulls in close to 1 million unique views for Looe every year. Boasting sandy beaches, gorgeous views and breathtaking coastal walks, Looe is a sparkling gem in Cornwall’s holiday crown. 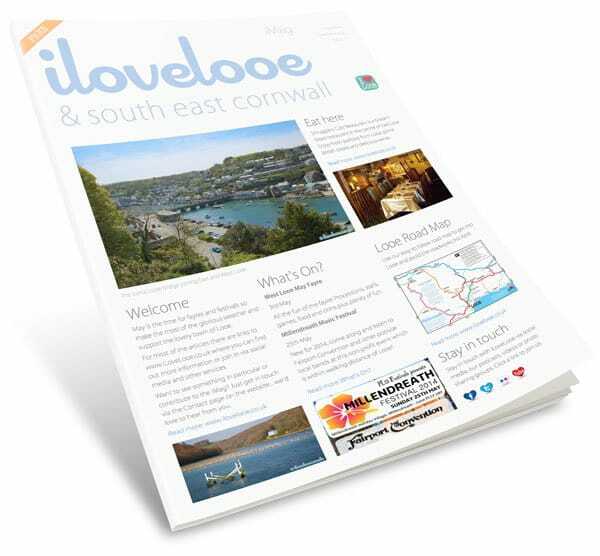 iLoveLooe’s branding revolves around two Cornish colours plus white. 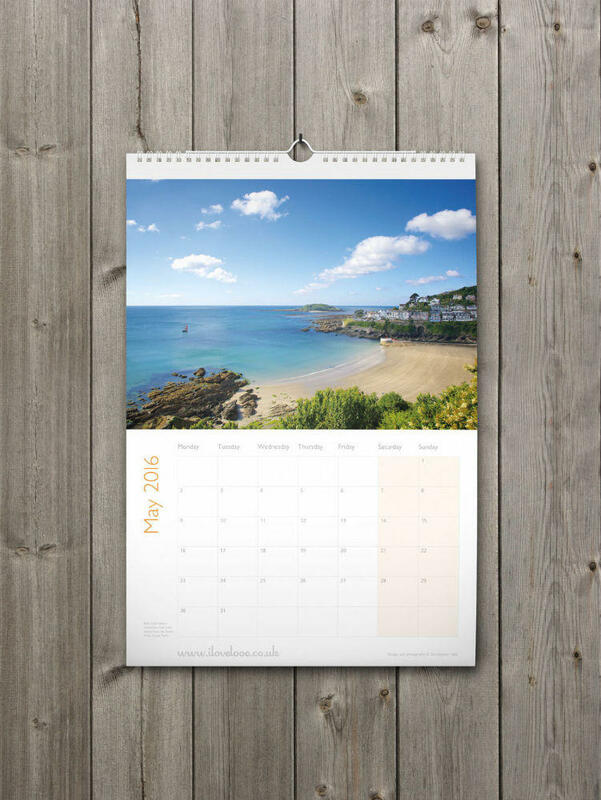 Each colour was chosen to reflect the town’s position on Cornwall’s picturesque coastline and evoke the emotions attached to summer holidays in Cornwall. Sunshine yellow represents sandy beaches and summer sunshine. Cornish blue represents the sea and sky. 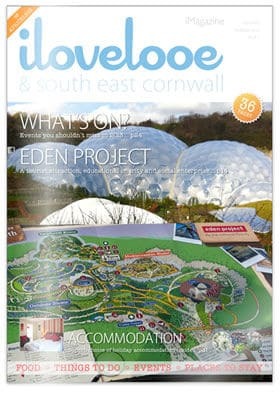 Sparkling White represents the clean Atlantic air and crystal clear light that Cornwall is renowned for. 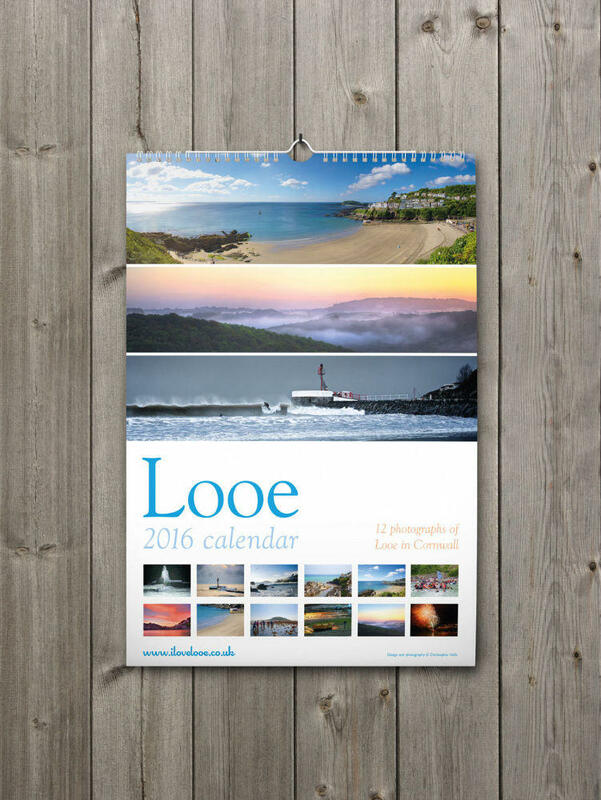 We also produce a variety of on and offline materials to enhance and support the iLoveLooe brand ranging from decorative stamps to printed calendars and digital magazines. 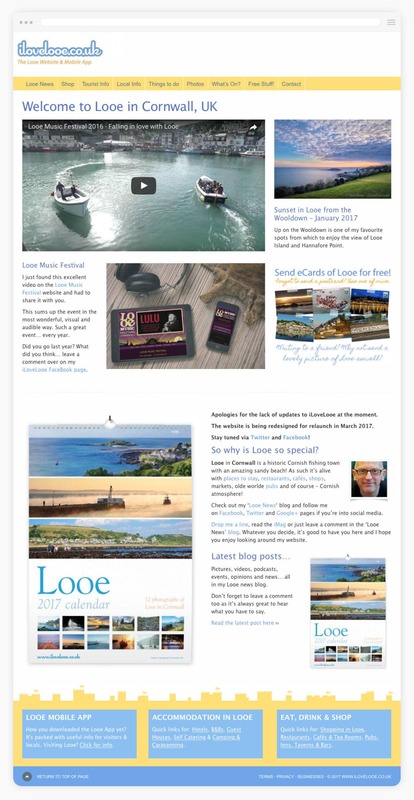 Each item helps to build the brand and increase the awareness of Looe.